Auckland’s 95bFM turns 50 next year and celebrates with 95bFM GOLD, a night at Auckland’s Powerstation on February 15. The show features the heavy-riffing Beastwars, Aotearoa’s landmark Original World Famous True School Hip Show (with founding hosts and guest MCs) and high-energy monsters Miss June. 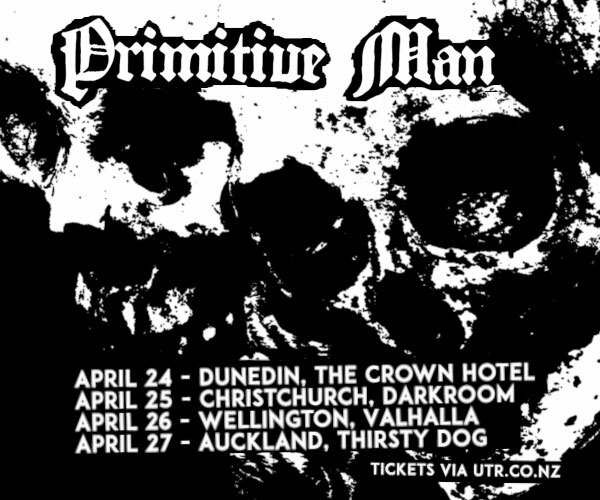 Wellington’s Beastwars came out of hibernation this year to conjure their sludge-metal spell over a sold-out national tour, delighting the faithful who live to ‘obey the riff’. No strangers to the 95bFM airwaves, Miss June’s volatile and enigmatic live show hints at what’s to come with their eagerly-anticipated debut album. Now’s the time to catch them before everyone else does. 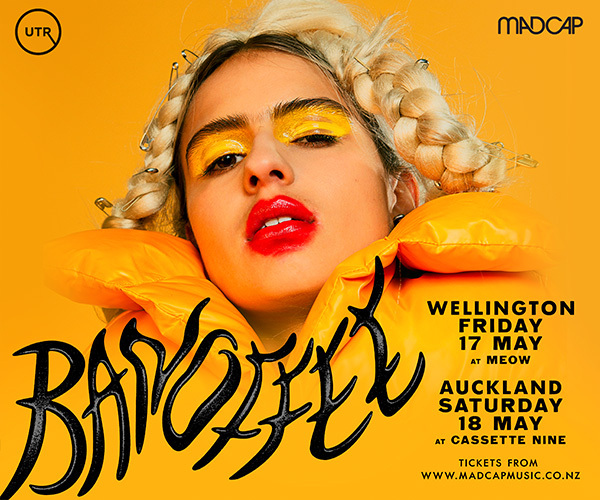 95bFM GOLD guarantees a memorable night out, as well as an opportunity to take pride in supporting 95bFM, one of Auckland’s great champions of independent music and culture.